Watch our video to learn more about what we have planned and how you can help! 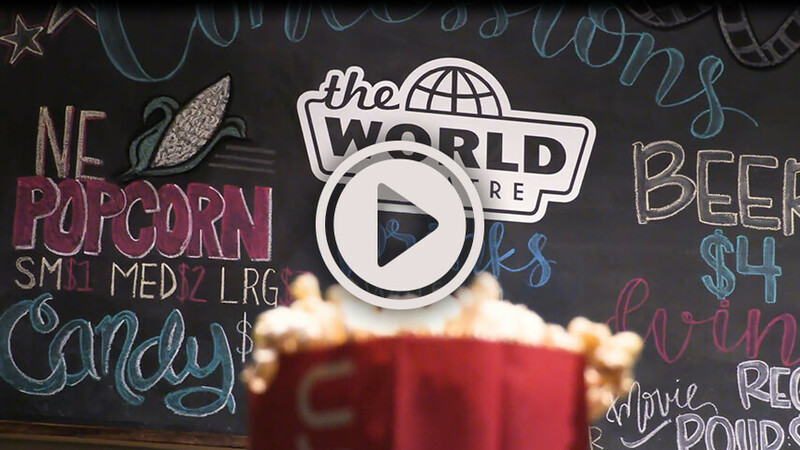 Since reopening in 2012, The World Theatre has become Kearney’s most comfortable, reasonably priced, easygoing place to see a movie. But we feel like we can do better. It’s about darn time we finish the job we started and renovate our balcony! 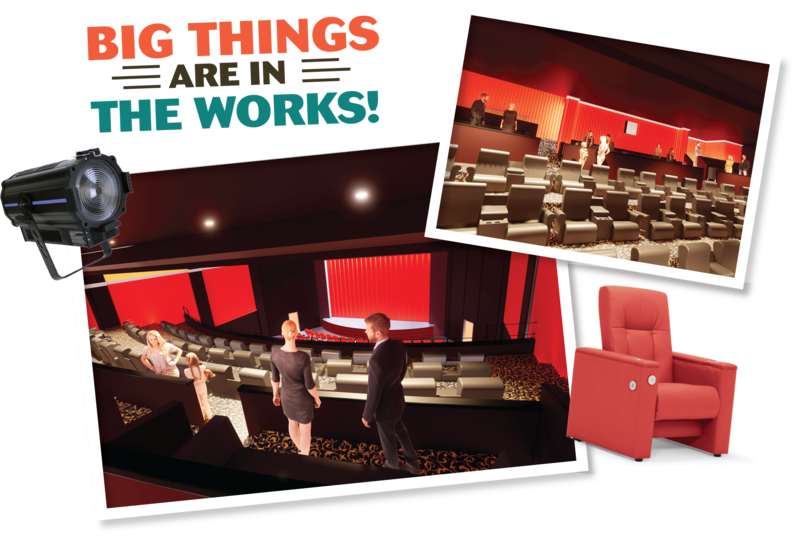 With your help, we’ll be adding new, comfy leather chairs and VIP seating areas that will create a high-class atmosphere with down-to-earth charm. Not only do we plan to spruce up our balcony — we have bigger plans to renovate our backstage dressing rooms, theatrical lighting system, balcony HVAC, kitchen, and more. The bottom line? When we’re finished, the balcony will be the best place in The World to see the stars! We’ve got big plans for the world. But we need your help!